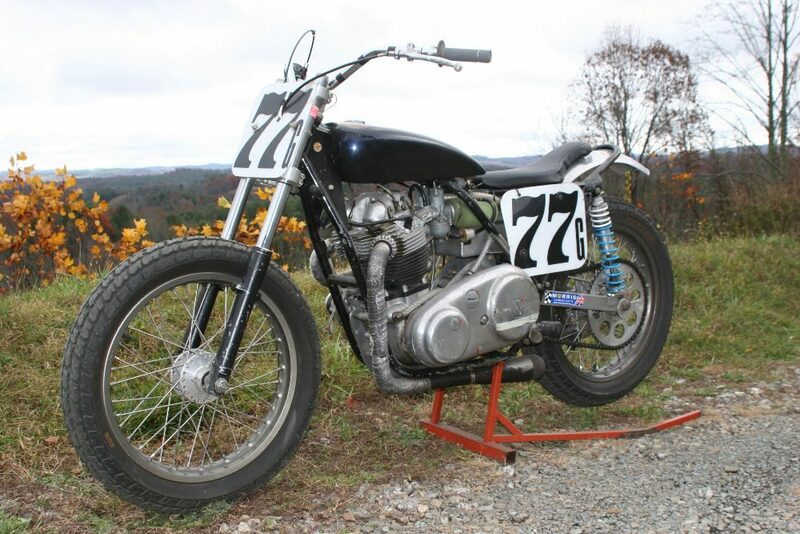 20M3S Commando engine in a very rare period correct Dallas Baker dirt track frame. 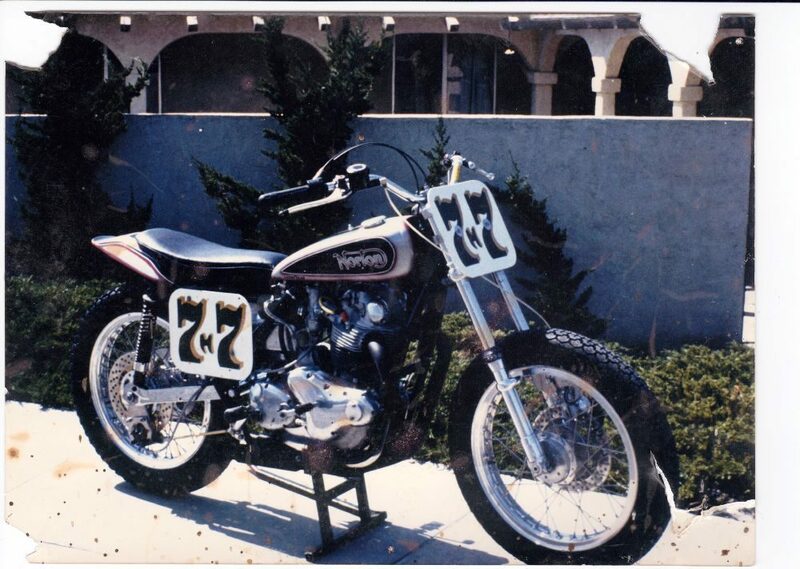 I bought this bike just as you see it in the photos from the original owner out of California. 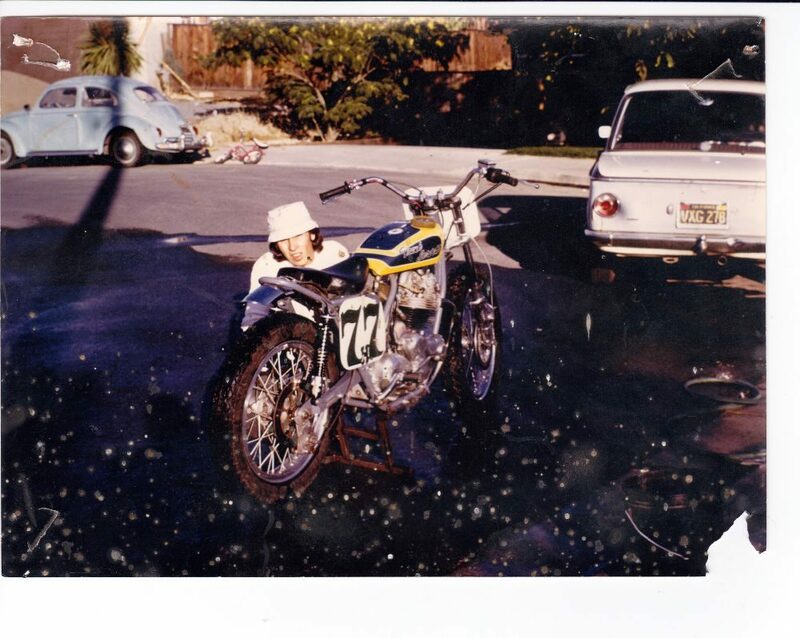 Father and son built this bike in 1971 and raced it extensively in District 36 through the 1970’s in California. 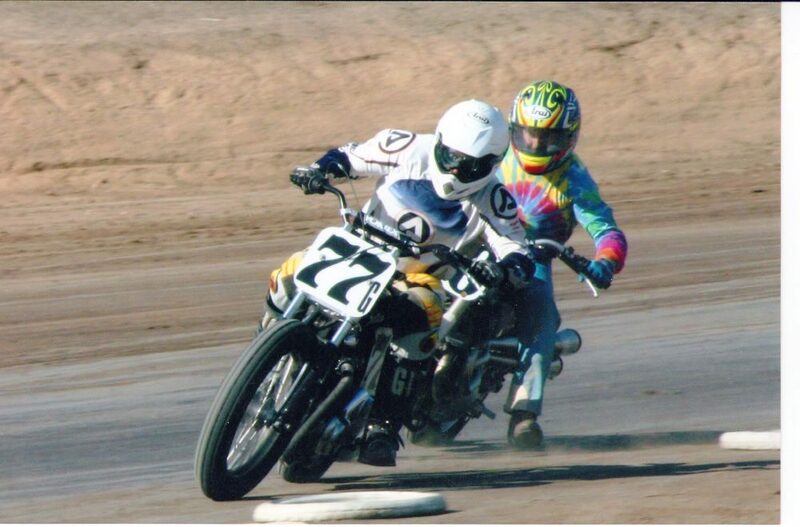 This bike was rebuilt in 2005 and successfully raced by the original owners son the following two seasons, it won the series both years. Still has Lodi tech inspection stickers on it. The bike has been on display in my collection since then. 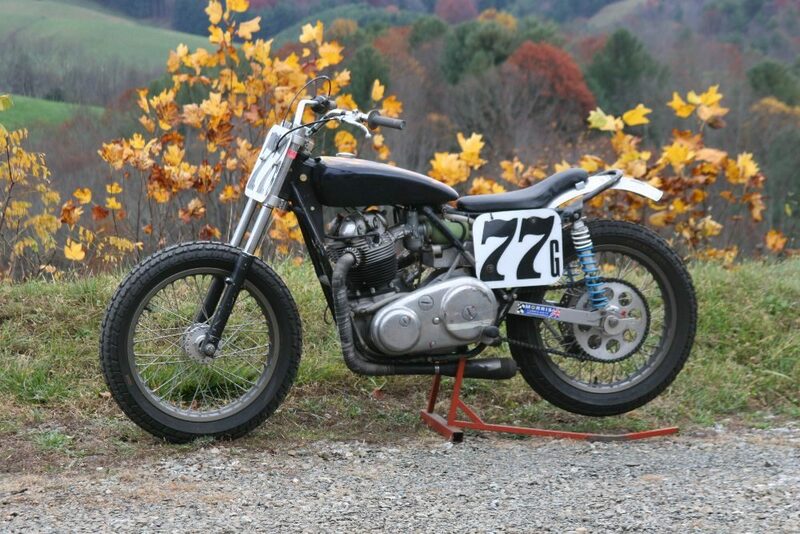 Nice history, copy of old photos of this bike go with the sale. 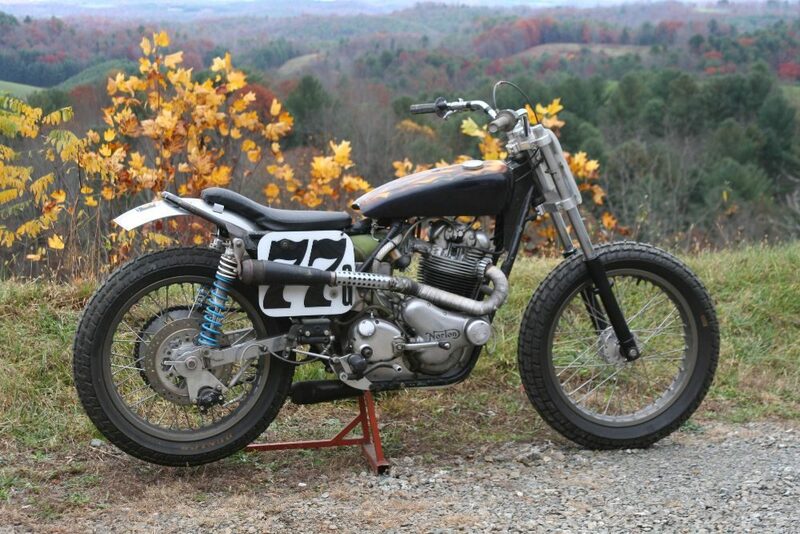 Comes with a very nice Banke front disc brake set up if you like TT style or Street Tracker build. I have receipts for most of the engine and transmission work. 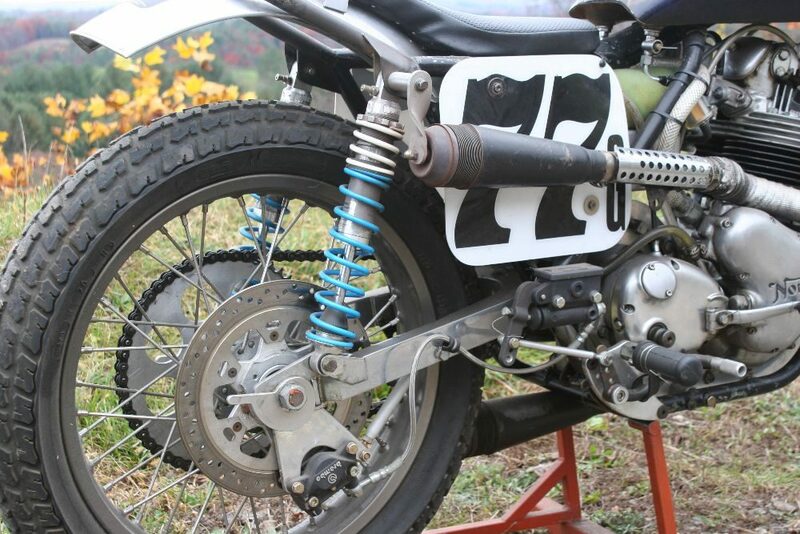 This is an incredibly rare Dallas Baker Dirt Track racing frame. 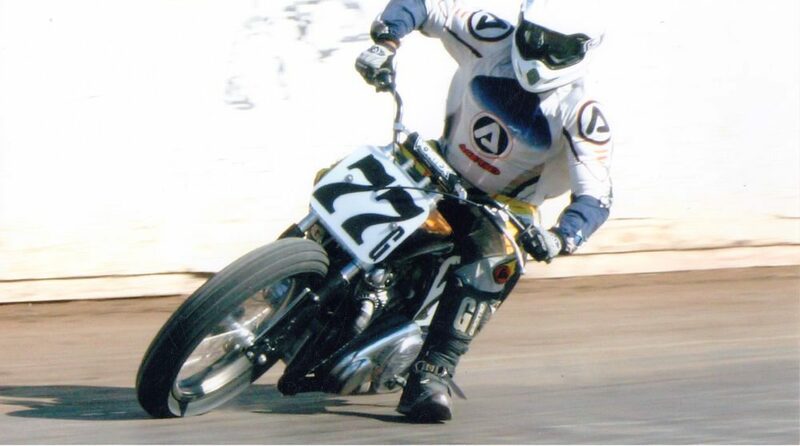 Dallas Baker was a professional flat track motorcycle racer back in the day. 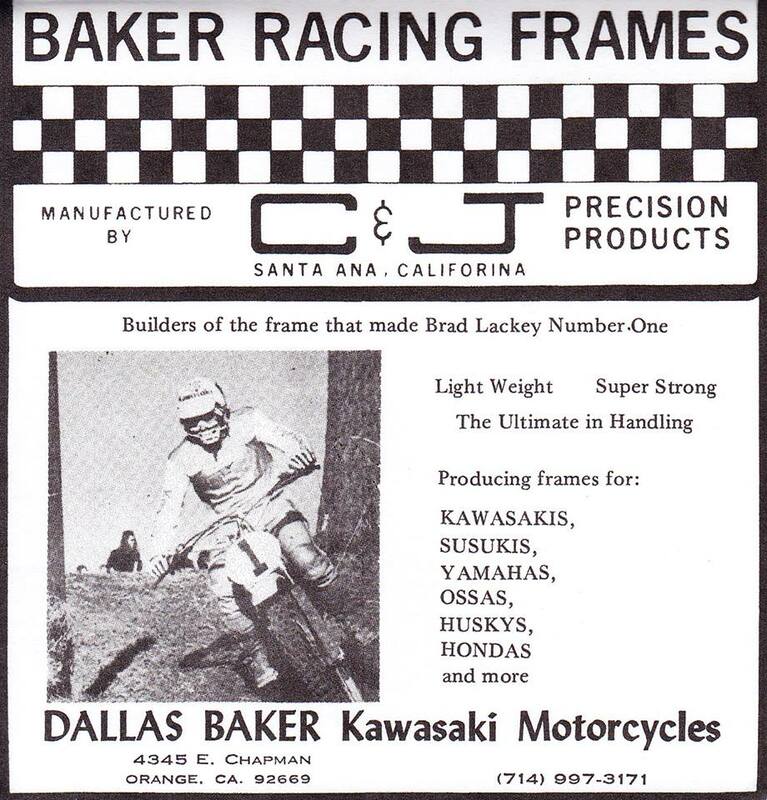 Baker collaborated with C&J Motorcycle Frames to build this frame. 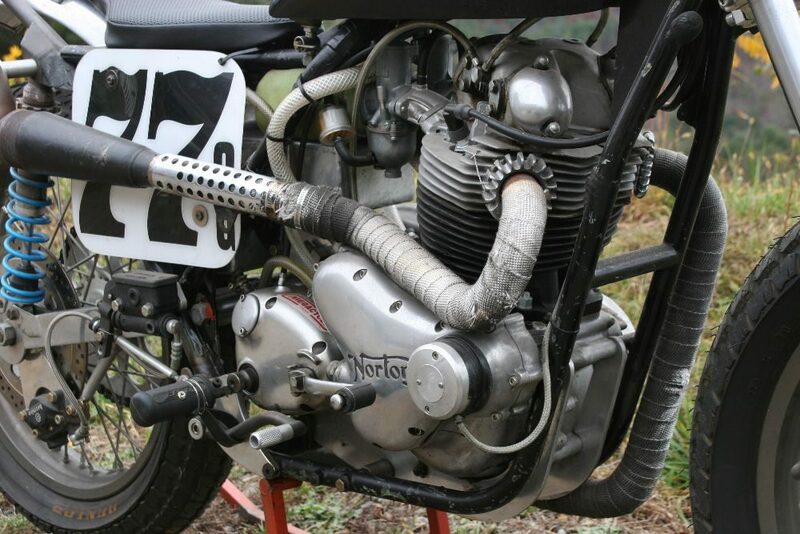 This flat track frame was purpose built for the Norton Commando engine. 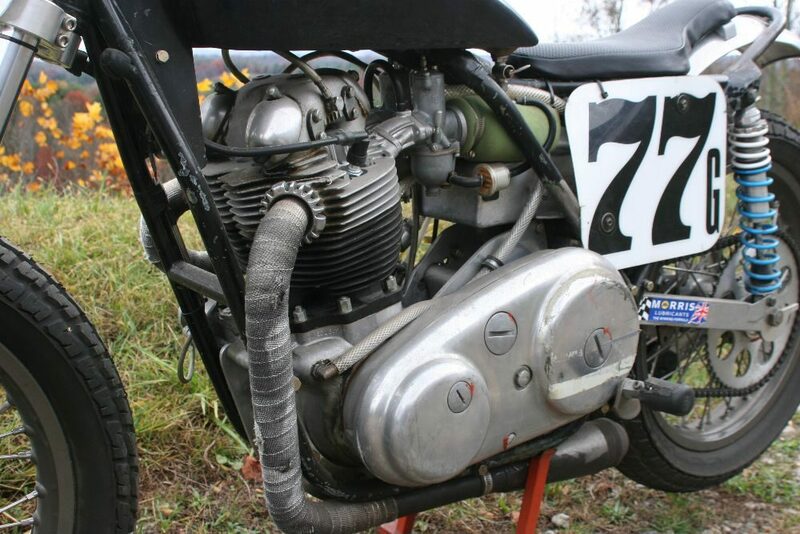 The craftsmanship and TIG welding of this chromoly frame is absolutely beautiful. 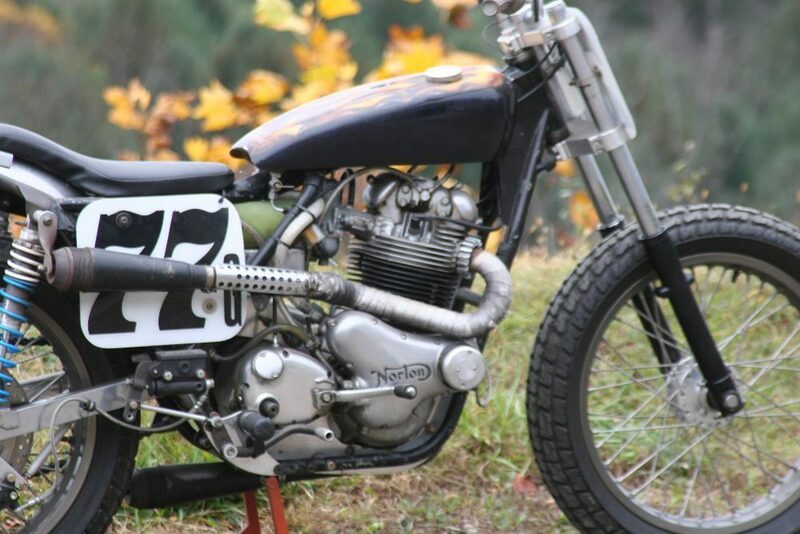 Very few of these were built for the Commando and even fewer exist today. 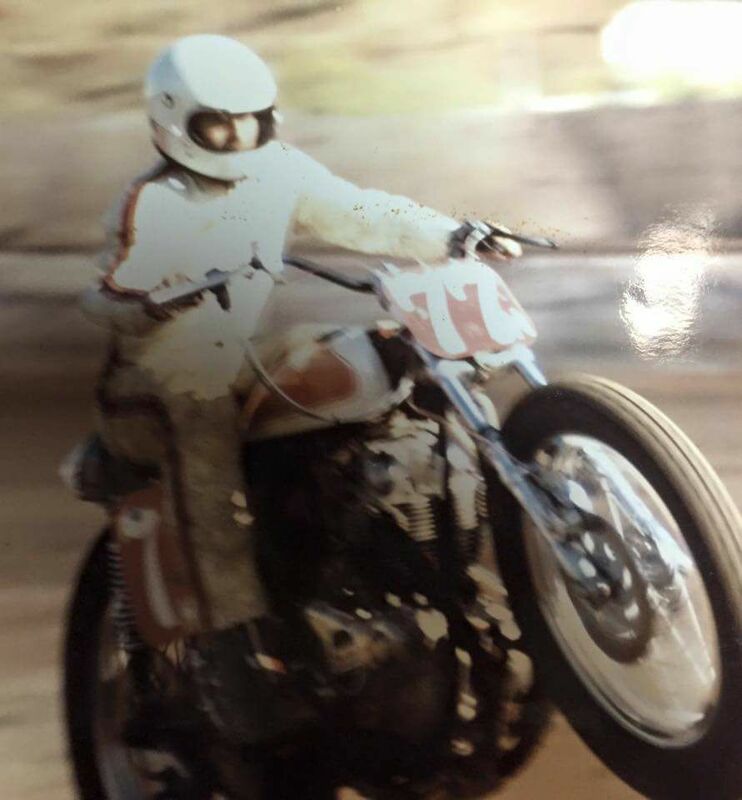 Period correct Fiberglass Works Tank. 55″ wheel base. Weighs 290 lbs. 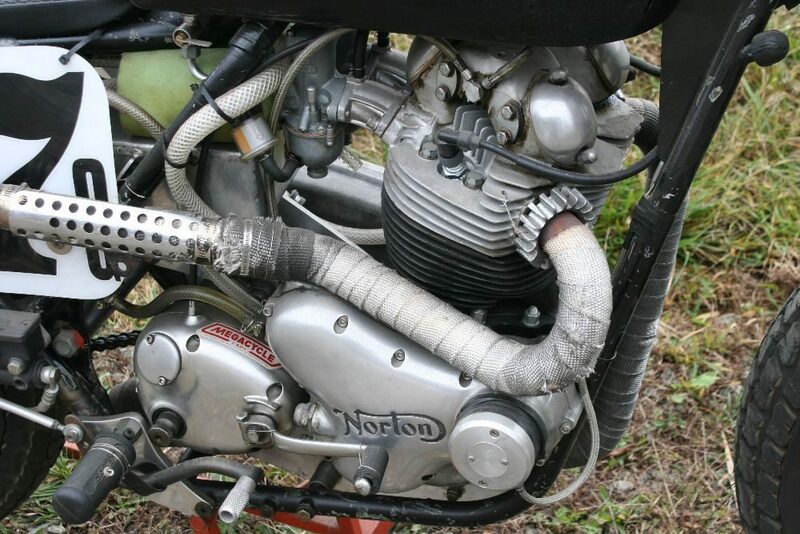 The bike runs great, lots of power and it handles great. 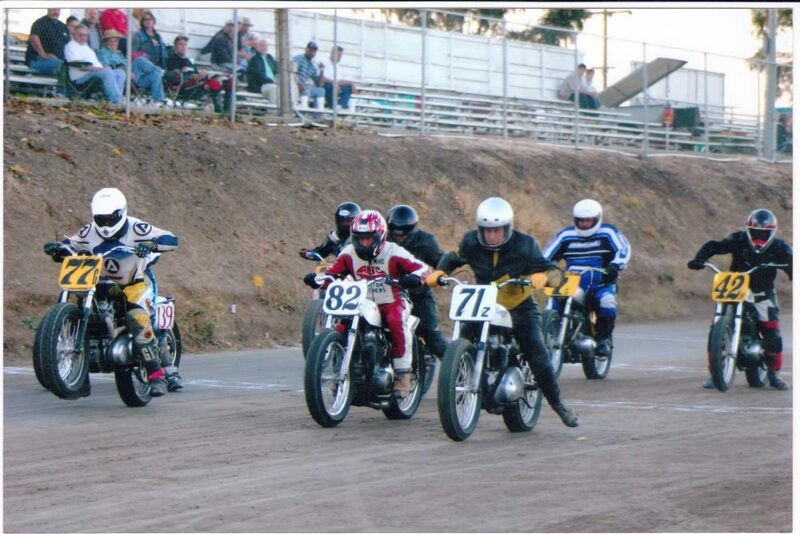 The photos of the bike in action are from the last time it was raced in 2006 and 2007.